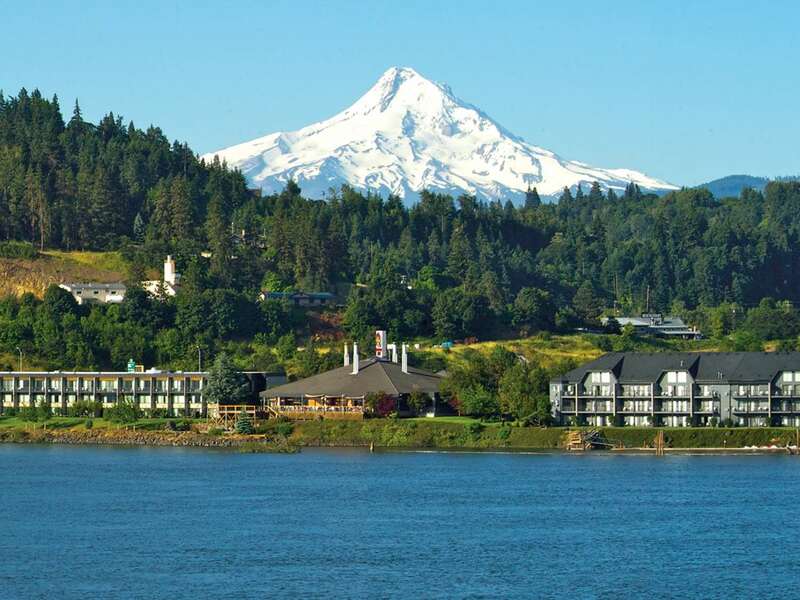 The 2016 Debtor-Creditor Section Annual Meeting and CLE Program was held at the Hood River Inn September 16th and 17th. With Mt. Hood and the Columbia river as a backdrop, conference attendees were served up a unique combination of CLE and collegiality.